Making sound, speaking up, saying what’s true. The practice of showing up and saying what you need to say has the magic of alchemy about it. 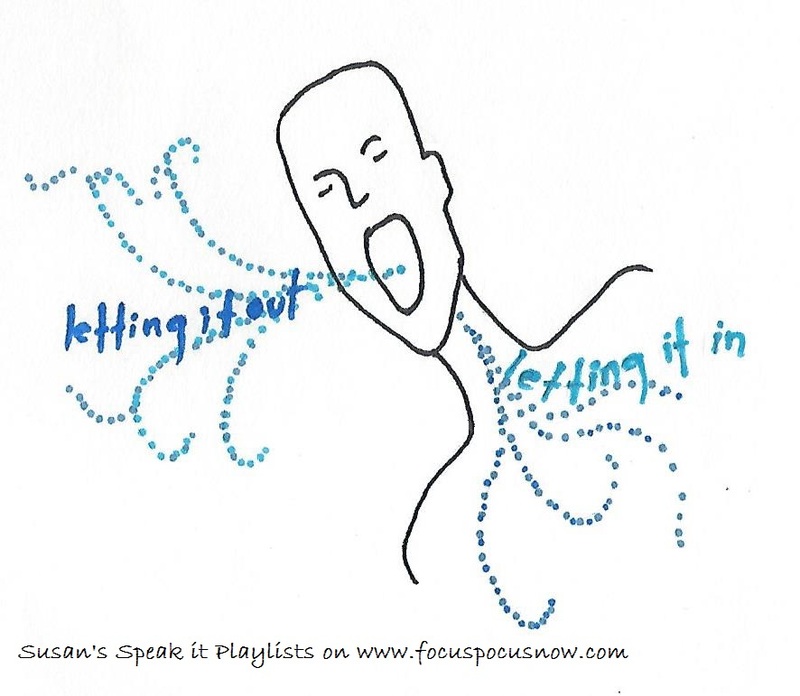 Opening our mouths and letting out sound strengthens the body, sharpens the mind and releases the emotions. As we let out the energy inside us, we simultaneously let in the world. Below are all the playlists for the week and you can also find my playlists on Spotify https://www.spotify.com/us/! Sign up for free and listen to all the music for free! Follow me at “susanmcculley” and you’ll find my public playlists ~ just click and listen! No matter where you are, we can listen and dance together! Note that if you are using the Spotify app for mobile devices, the program inserts “recommended” music that is not on my original playlist. Also, Spotify doesn’t have all the music I have, so sometimes I’ll put up a different version of a song or skip it all together. Have fun with it. • Get an early peek at my new web site ~ SUSANMCCULLEY.COM ! ~ I’m building a web site for my work so everything I do can be found in one place! There you can find my current teaching schedule, special events and classes, workshops, info about coaching and mentoring, as well as access to my writing and art. Right now, my blog, A Thousand Beautiful Things, is up on the new site. The Focus Pocus blog is on its way there soon. I’ve got lots of new projects and classes – both in-person and on-line in the works, so please go to the Contact page and sign up to be on the mailing list so I can connect with you. 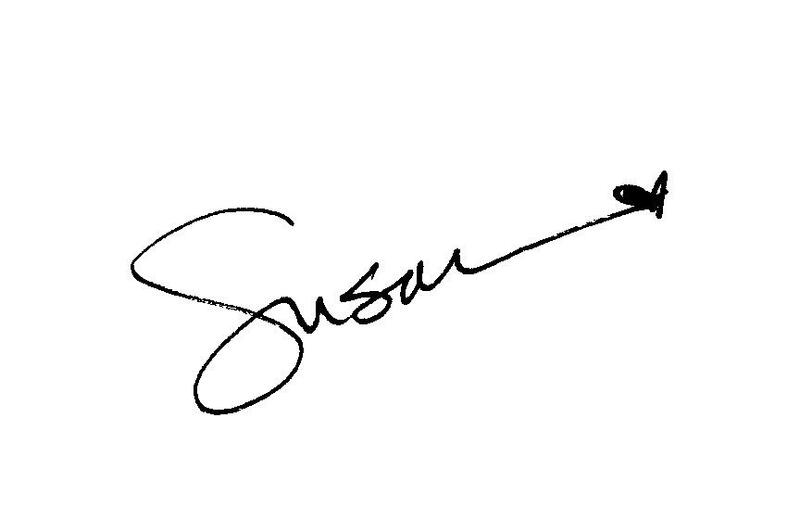 The site’s in its early stages yet, but do check it out now at www.susanmcculley.com and let me know what you think! • JUST A COUPLE OF SPACES AVAILABLE FOR DANCE. SIT. WRITE. – SATURDAY, OCTOBER 10, 2015, 830am-5pm ~ There are two spaces left to spend the day playing in the intersection of movement, meditation and creativity! No matter how much or little experience you have in any of the three practices, this day can create connections in your body, mind and spirit and let more of you out into the world. In the beautiful Parish Hall of Buck Mountain Episcopal Church, we will provide music, movement, stillness, inspiration and a very nice bell. Plus nourishing and delicious food by Rebecca George’s Dragonfly Kitchen. $85 for the day. Limit to 20 participants. Check out testimonials from participants and more details here or the basics here https://focuspocusnow.com/dance-sit-write-october-10-2015-details/ or email Susan at sjmnia@gmail.com.